Each zombie has its own special skills, so you'll need to think fast and plant FASTER to combat them all. But be careful how you use your limited supply of greens and seeds as you battle the fun-dead, obstacles like a setting sun, creeping fog and a swimming pool add to the challenge. And with five game modes to dig into, the fun never dies! * Earn 49 powerful perennials and collect coins to buy a pet snail, power-ups and more! Qweas is providing links to Plants vs Zombies for Mac 2011 1.0.1 as a courtesy, and makes no representations regarding Plants vs Zombies for Mac or any other applications or any information related thereto. 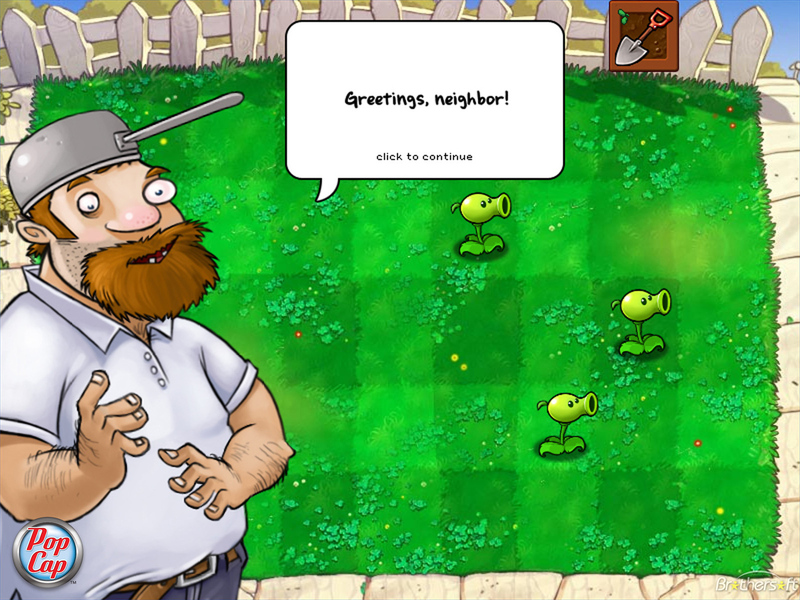 Any questions, complaints or claims regarding this application Plants vs Zombies for Mac 2011 1.0.1 must be directed to the appropriate software vendor. You may click the publisher link of Plants vs Zombies for Mac on the top of this page to get more details about the vendor. AirStrike 3D : Operation W.A.T.